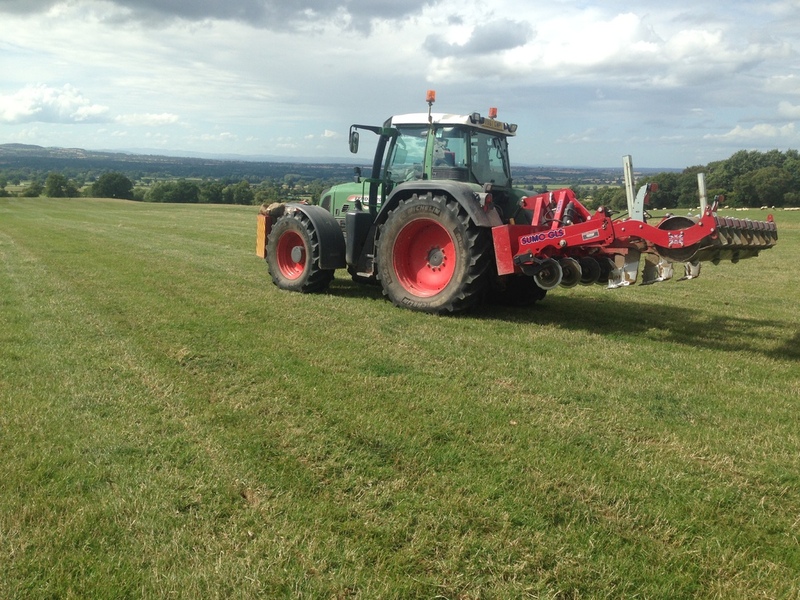 Andrew & Dvaid Dutton Ltd believe that getting the basics right is the key to the sucess of any farming enterprise and long term leys or permanent pature should be no exception. 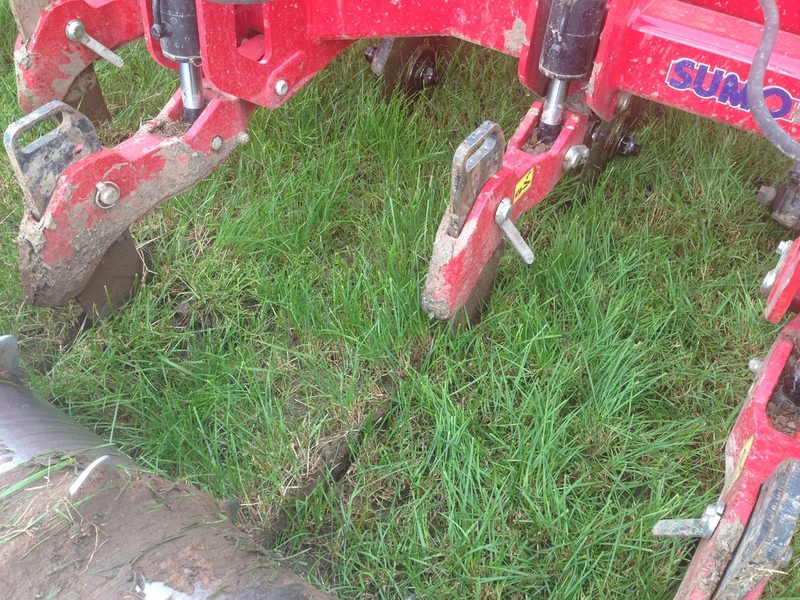 Good soil structure is vital to the production of healthy profitable grassland. 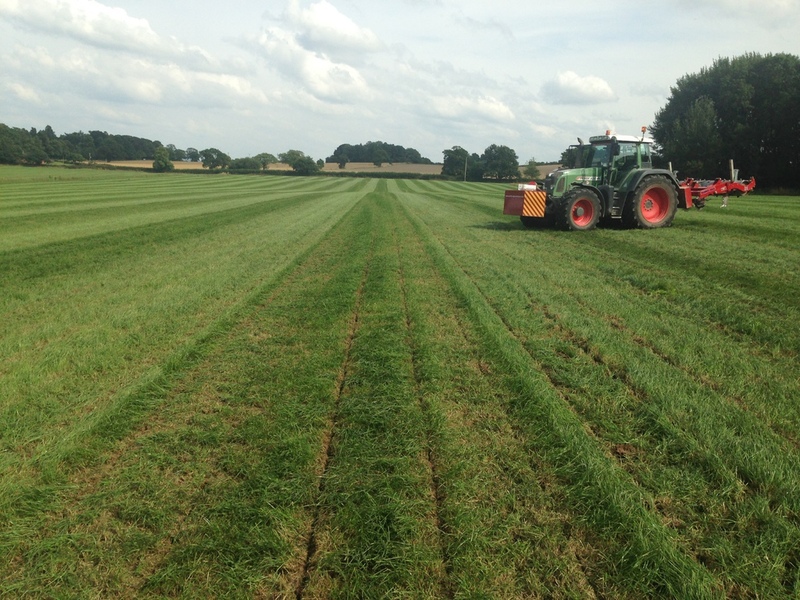 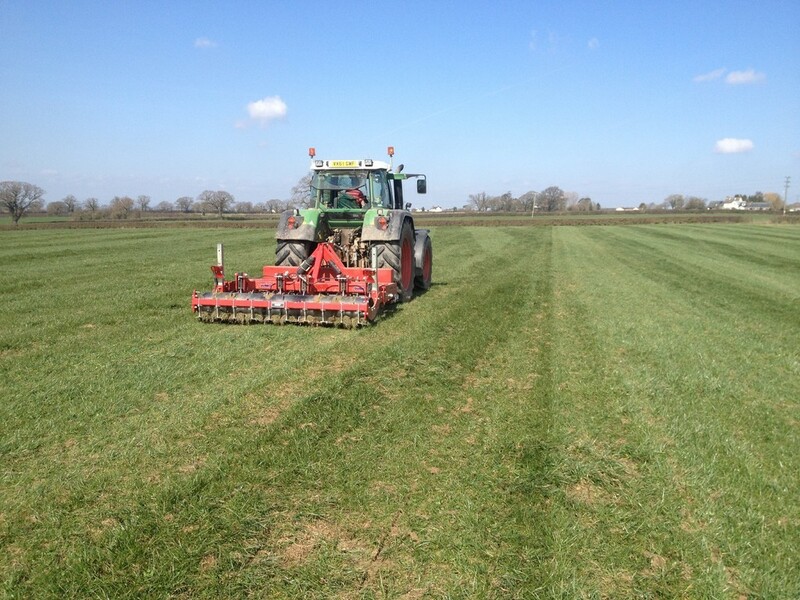 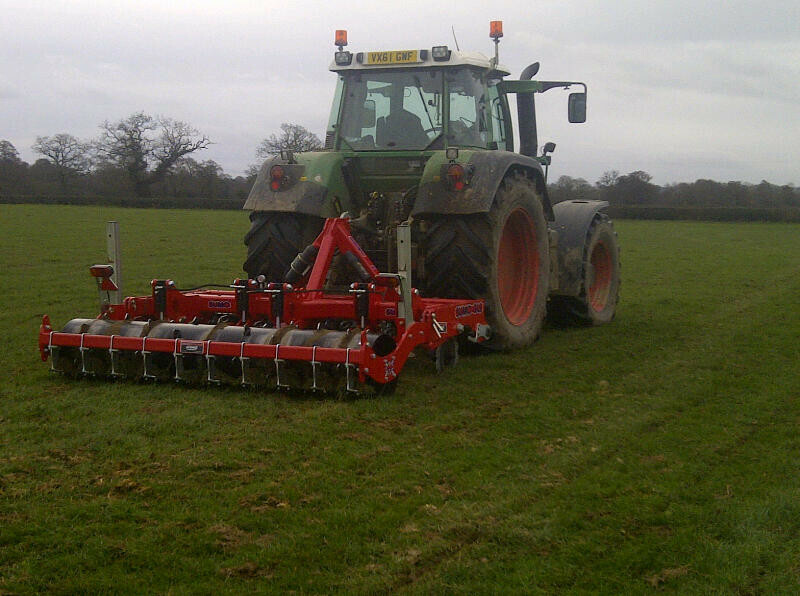 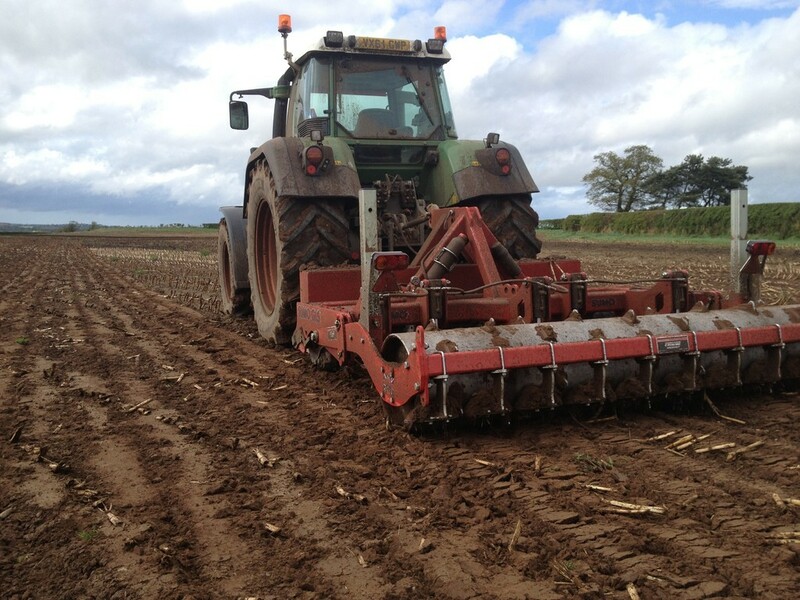 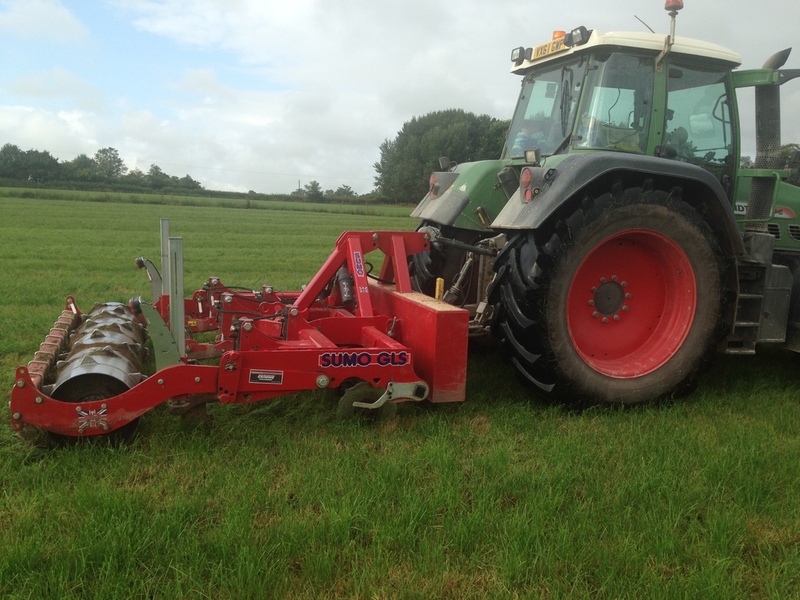 Subsoiling offers many benefits including better root development, improved drainage and increased aeration, these all inturn help maintain vigour during dry periods, prevent water logging during wet periods and lead to extended grazing and forage producing seasons. 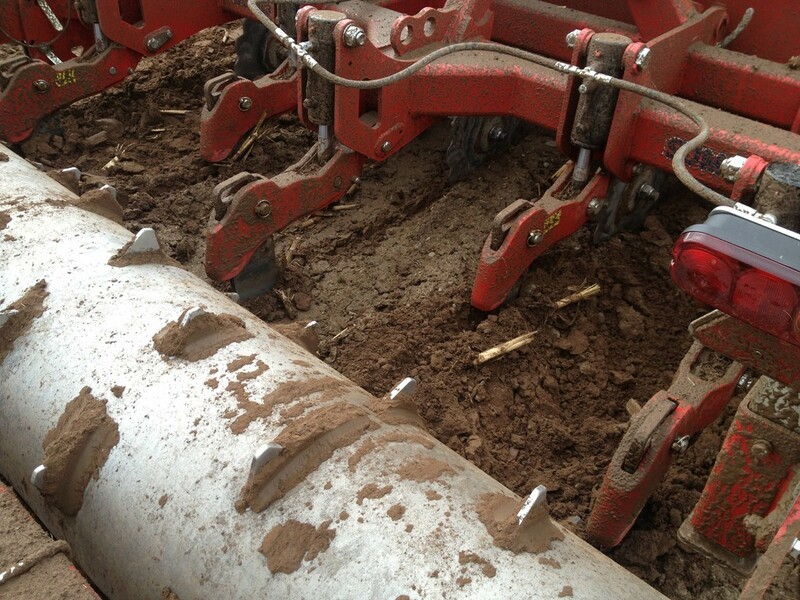 Subsoiling incorporates oxygen into the soil both at surface level and deep within the rooting zone, this allows better utilization of nutrients within the soil and leads to a much healthier crop. 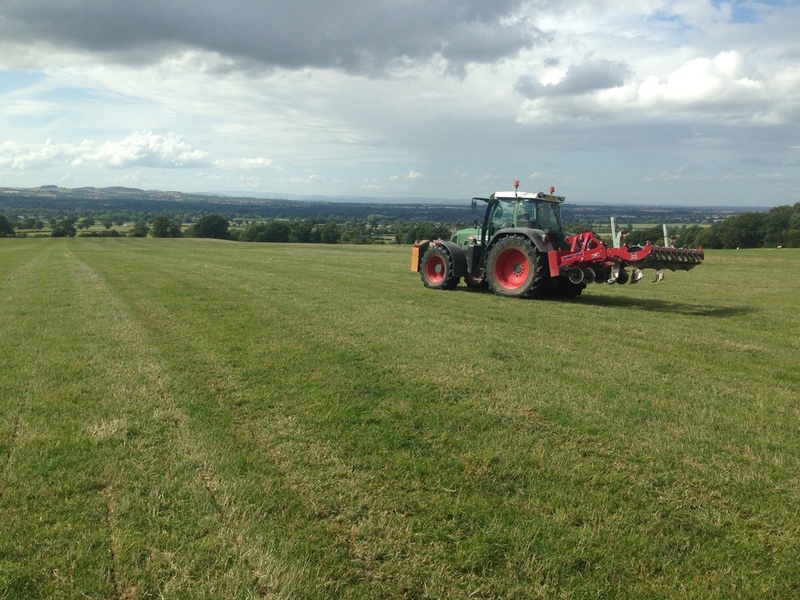 Below is a table showing the cost of nutrients applied for grass production for a two cut grass silage and grazing system. 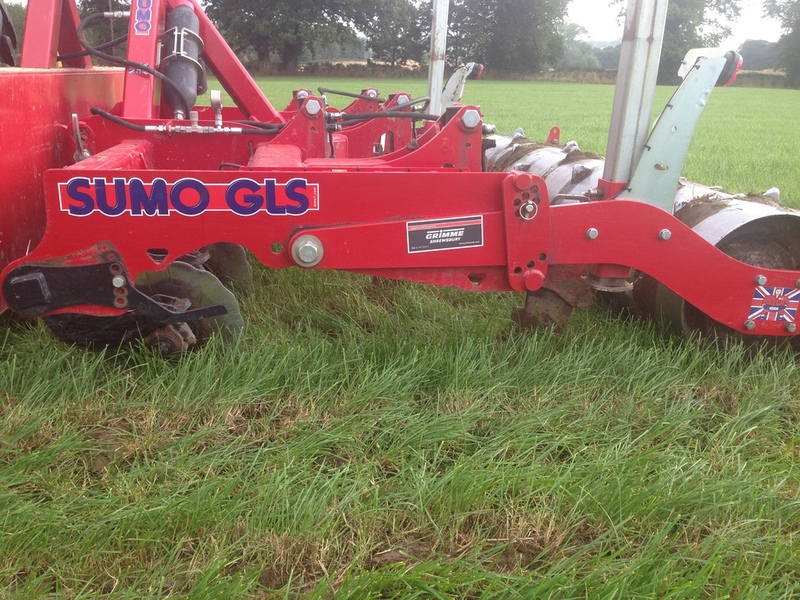 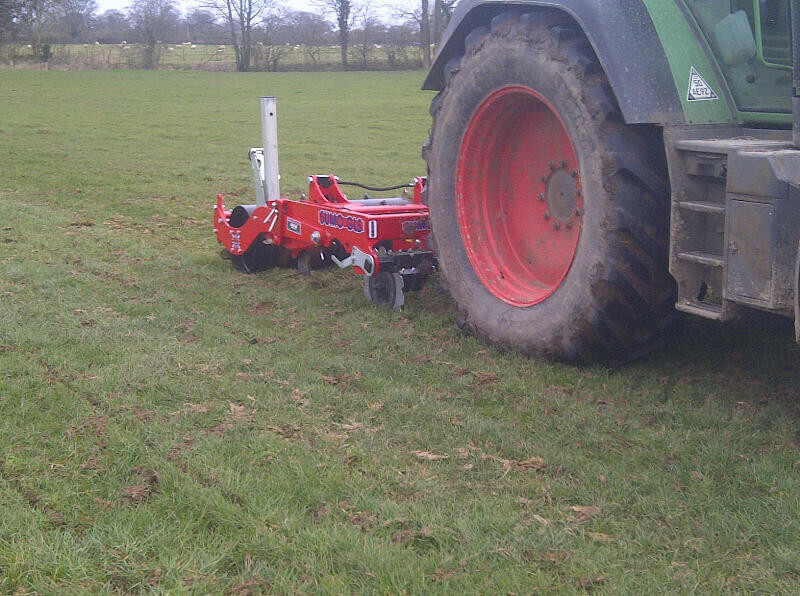 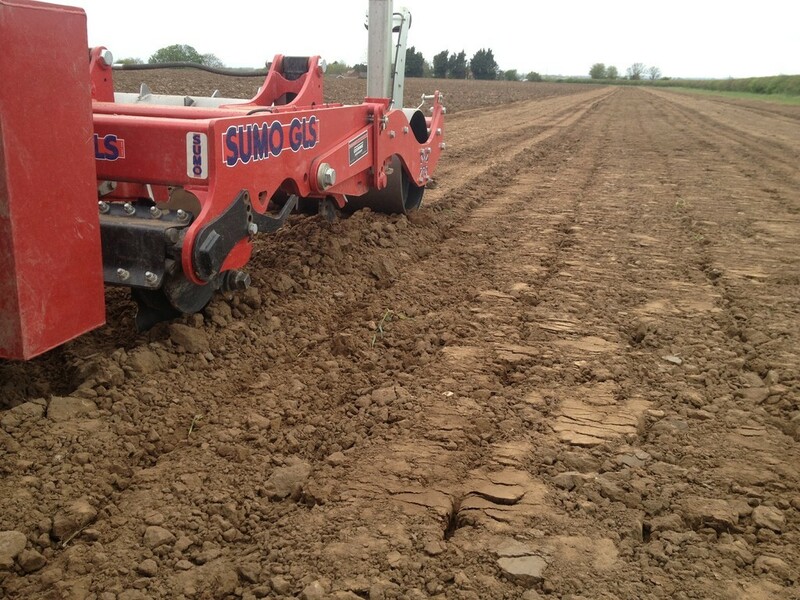 Specifically designed to reduce grassland compaction, increase yield and allow better ground conditions is our sumo subsoiler. 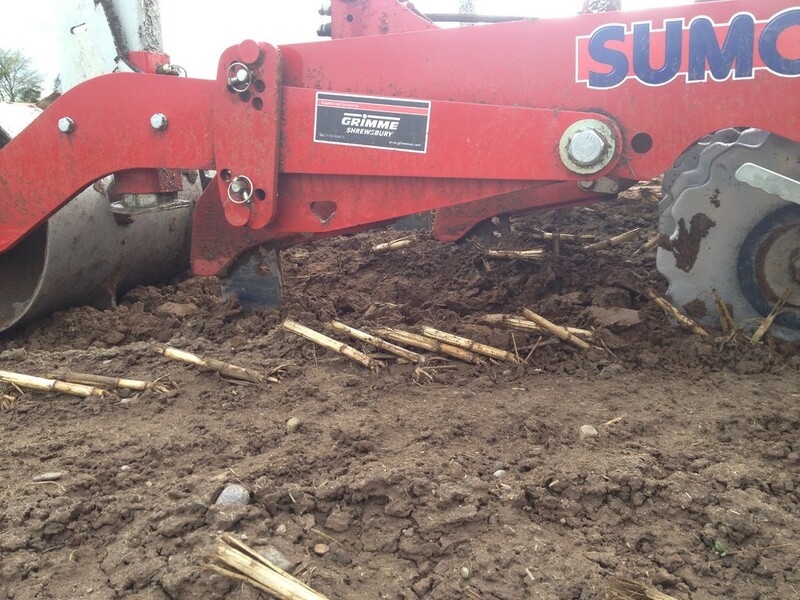 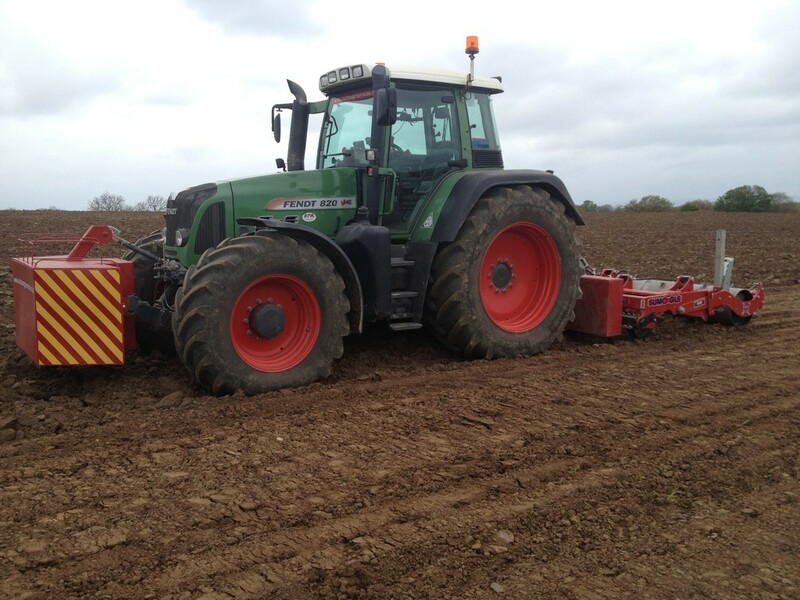 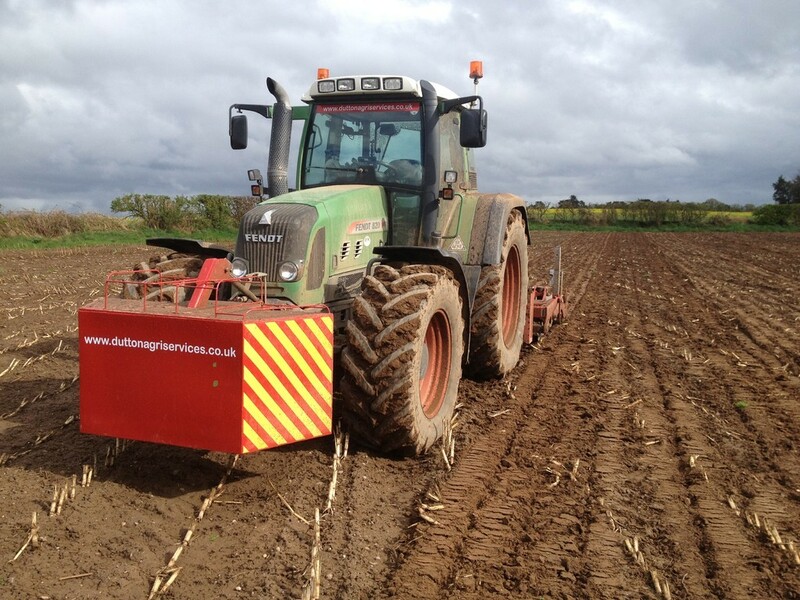 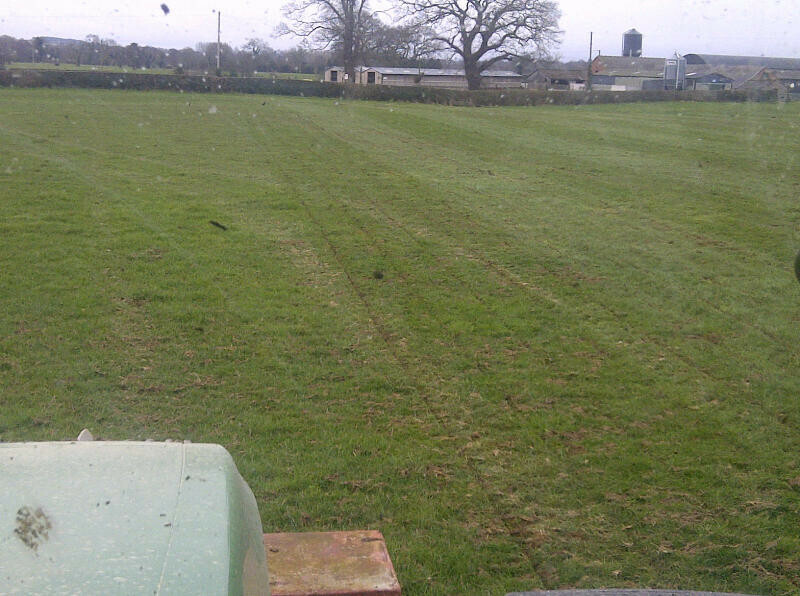 Used in conjunction with high horsepower tractors and plenty of weight there is minimal surface disturbance leaving a well structured subsoil and firm level surface.